Supervised visitation is when a parent is only allowed to visit with his or her child under the supervision of another individual, such as a family member or a social worker. The visit may take place at the parent’s home or in a designated visitation facility, such as a child care center. Judges typically order supervised visitation when the visiting parent’s fitness is in question, such as in the event of prior alcohol or substance abuse, or if there have been allegations of abuse or domestic violence. The purpose of supervised visitation is to ensure that parents have an opportunity to maintain contact with their children in a structured environment that is both safe and comfortable for the child. Typically, the visiting parent will need to report to the designated visitation center to visit with the child, or the judge will arrange for the child to be delivered to the parent’s home. In both cases, the judge will specify who is to supervise the sessions. 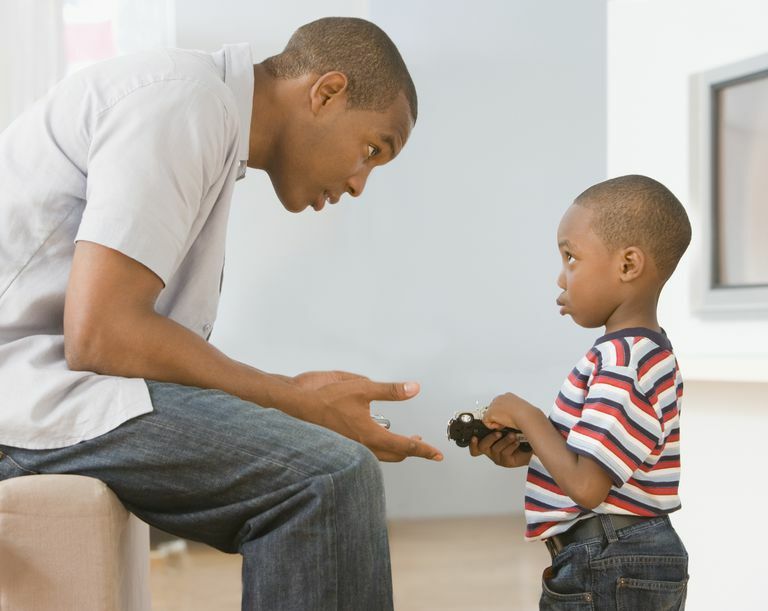 Many times, a counselor or social worker supervises contact and ensures that the parent visits with the child in a controlled setting. For How Long Are Supervised Visits Typically Ordered? A judge may order supervised visitation temporarily or indefinitely. If there are allegations of abuse or domestic violence, a judge may order that visitation with the accused parent be supervised until the allegations are fully investigated. Judges take allegations of abuse or violence seriously and will investigate these allegations fully. If a judge has already determined that a parent is not fit for custody, the judge can still allow visitation on an ongoing basis, but require that the visitation is supervised in a controlled setting. In these cases, visitation will remain supervised until the parent can demonstrate that there has been a change in circumstances, such as attendance in a drug rehabilitation program, which impacts the parent’s fitness. Do Parents Have to Return to Court to Change the Order or Does It Expire? Once a judge has determined custody and visitation through a court order, the order remains in place until a parent can demonstrate that there has been a change in circumstances. A change in circumstances can be one parent’s decision to move, a parent’s successful completion of rehabilitation or counseling, or other changes that impact a parent’s suitability. The parent who wishes to change the court order must return to court and request that the agreement is modified to reflect the change in circumstances. Parents should understand that supervised visitation is designed to protect the safety of children, while also allowing parents to maintain contact with their children. If you are a parent whose visitation is supervised, consider how you can demonstrate your fitness to a judge. If the other parent has accused you of abuse or domestic violence, you should cooperate with any investigation ordered by the judge. In addition, if you are a parent who is worried about the safety of your child in the presence of the other parent, you should inform the judge of this immediately.